Home City Wise Rabbi Isaac M. Wise Saved UC, But What Was His Reward? Rabbi Isaac M. Wise Saved UC, But What Was His Reward? Rabbi Isaac M. Wise almost single-handedly saved the University of Cincinnati in 1885. In return, he and his students at the Hebrew Union College endured 18 years of injustice, prejudice and discrimination. Rabbi Wise is known as a founder of the American Reform Judaism movement. 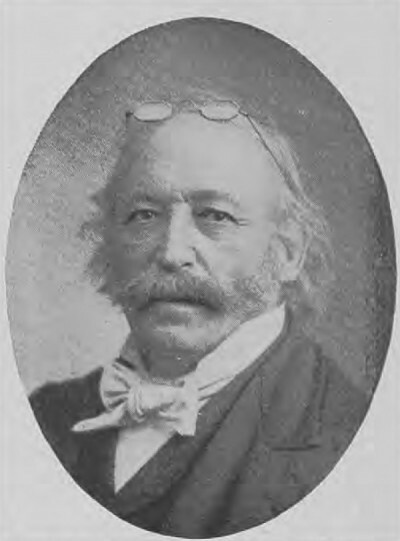 In 1873, he organized, in Cincinnati, the Union for Reform Judaism, the central body of the Reform Movement in North America, and in 1875 he founded the Hebrew Union College in the basement of a West End temple. By the time HUC moved into its own quarters on the far western reaches of Sixth Street in 1880, Wise was a respected civic leader and a member of the Cincinnati Board of Education. In 1882, he was invited to join the University of Cincinnati Board of Directors, a post he held with distinction until 1899. 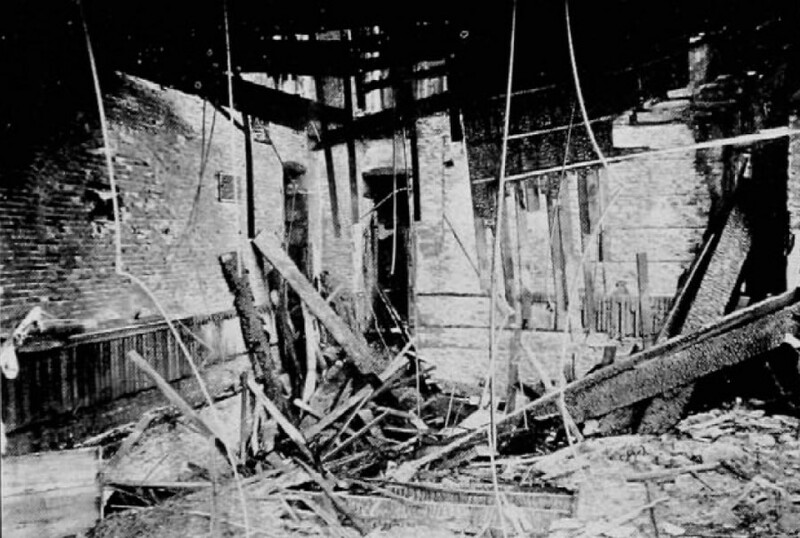 Wreckage inside the University of Cincinnati building after the November 1885 fire. 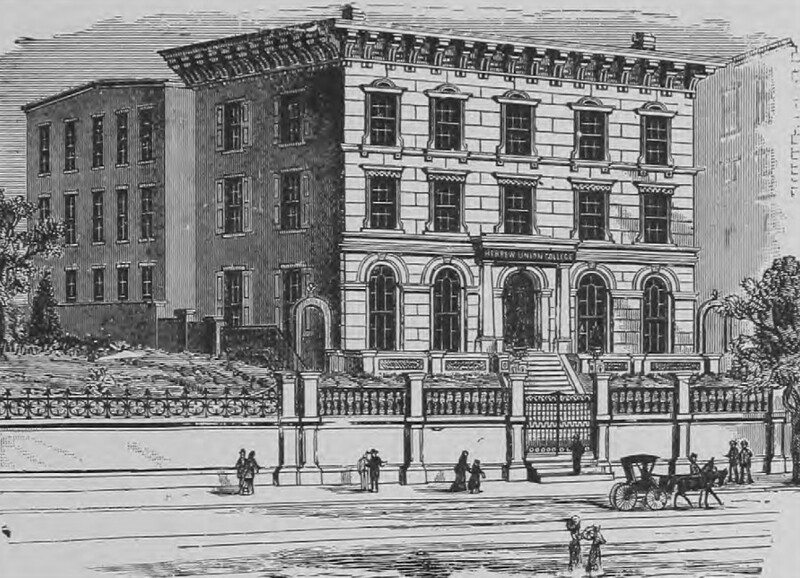 The UC board leapt at the offer and presented UC classes at the HUC building at 724 West Sixth Street (just west of Gest Street today) throughout the 1885-86 academic year. The University of Cincinnati was saved. The original Hebrew Union College building was located on Sixth Street west of Gest Street. A good many of UC’s Jewish students were enrolled through Hebrew Union College and UC’s President Howard Ayers required these students to list the nationality of their parents as “Jewish” or “Semitic” instead of “American.” As self-declared non-residents, the Jewish students had to pay tuition, unlike other city residents for whom tuition was free. Two HUC students, however, did take the matter to court, and won. Judge Ferdinand Jelke Jr. of the Court of Common Pleas ruled that these two students, although born and educated in other cities, had established residency in Cincinnati while studying at the Hebrew Union College. They were therefore eligible for free tuition at UC, and so were their fellow students in similar circumstances. The university board voted not to appeal the decision.